With Paris Youth Foundation’s release of their first single, Getintothis’ Jessica Borden delves into If You Wanna. 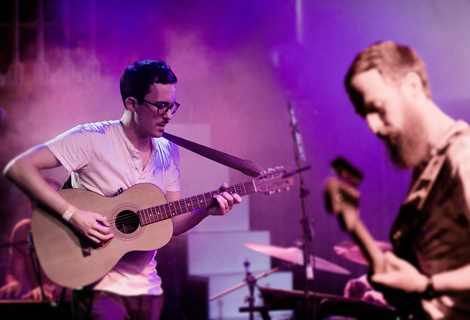 Paris Youth Foundation, a Liverpool-based alternative rock outfit, present their impressive first release by the title of If You Wanna, now available on Soundcloud. The song can’t help but feel hypnotic as the vocals weave their way through out the melody rather than being the main focus point, and with this is quite easy to have on repeat many times. 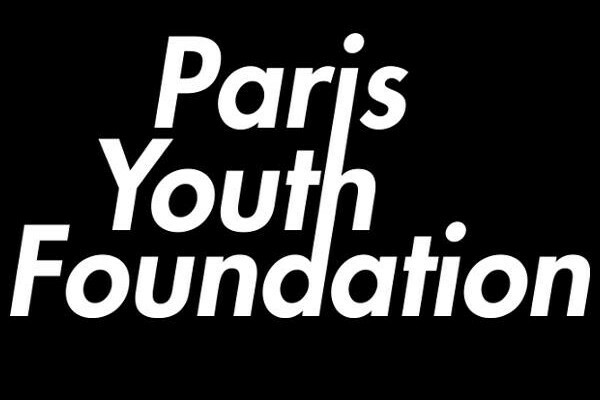 With a raw, lo-fi aesthetic producing the feeling that their is best listened to at full volume in a badly lit room with smoke floating through the air, the single suggests very interesting things in the future from Paris Youth Foundation. If You Wanna definitely marks them out as a band to watch out for as they develop, and we look forward to hearing more from them sooner rather than later.